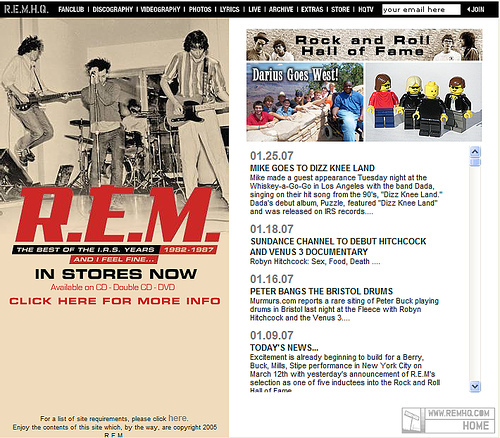 Thanks to Flickrite crissycri for the heads-up that my R.E.M. 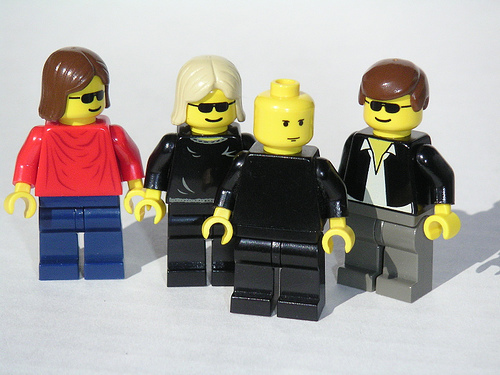 minifigs have appeared on the home page of the official R.E.M. Web site. Sweet!